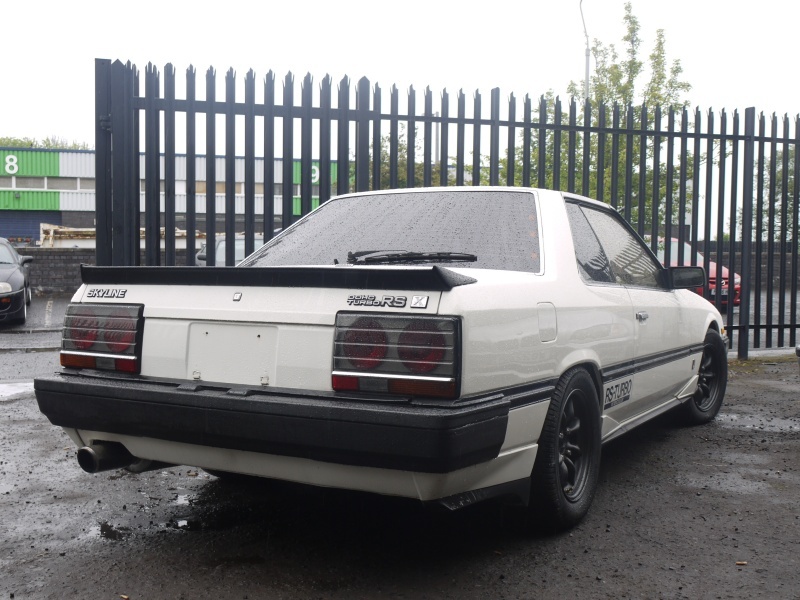 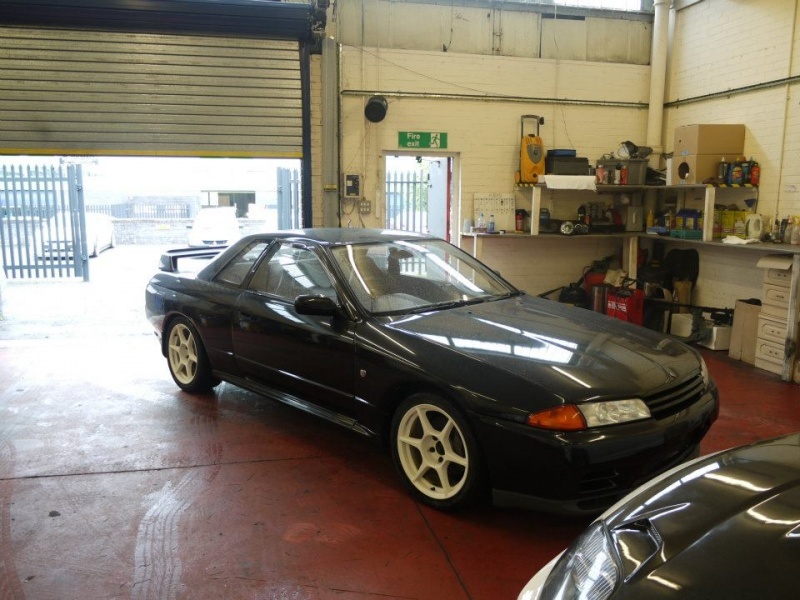 Here at JM-Imports we can advise and tune any nissan JDM car to customers needs and budgets. 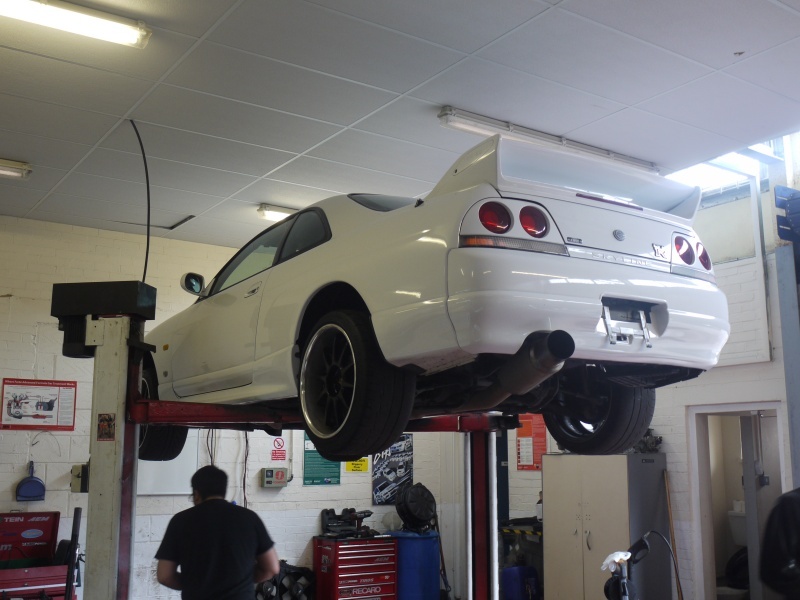 We can Modify your Nissan from stock to 1000bhp. 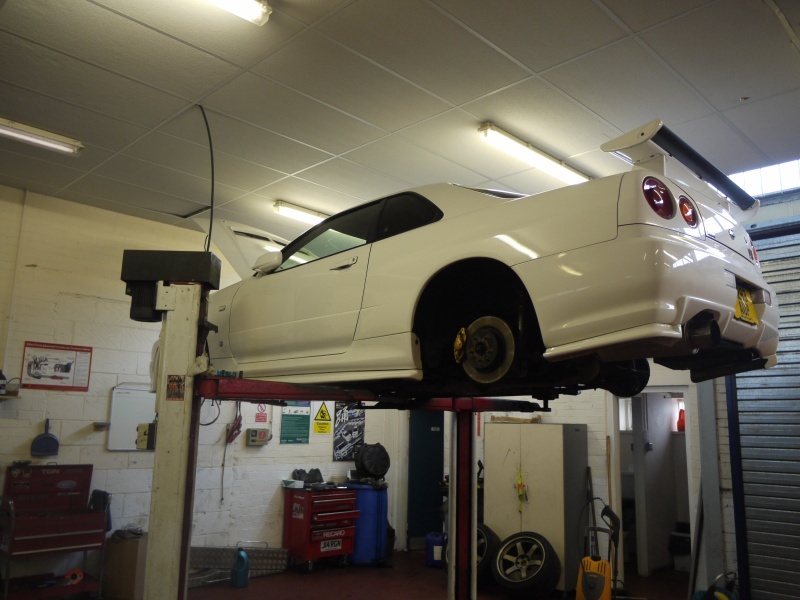 Carry out bolt on Modifications. 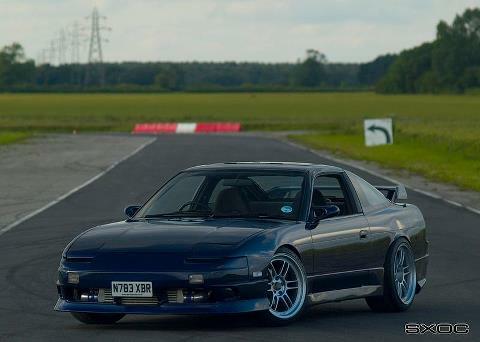 Any other Nissan related tuning.